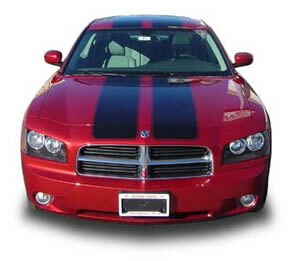 Whether you need vehicle graphics, exterior or interior aftermarket accessories, you have come to the right place. We offer graphics ranging from full scale vehicle wraps, including large trailers, all the way down to small decals or stripes. 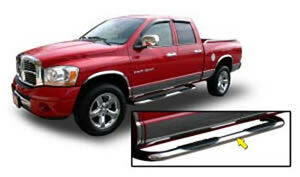 Accessories offered include (but not limited too) Bed Rails, Mats, Liners and Tonneau Covers, Chrome Accessories (Door Handles, Pillar Posts, Tail Light Bezels, Mirror Covers, Grille Overlays), Dashboard Kits, Step Bars & Running Boards, Grille Guards and Overlays, Body Side Moldings, Bug Shields, Vent Visors, Sun Roof Visors, Stainless Steel Rocker Panels, Stainless Steel Fender Trim, Wheel Covers, Mud Flaps, Spoilers, Toolboxes, and more.